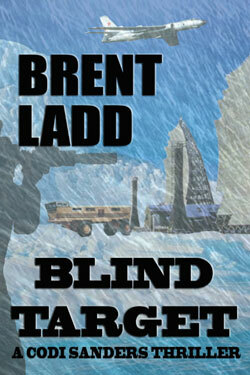 A missing squad of 1950’s Russian commandos are discovered frozen in a retreating Alaskan glacier. 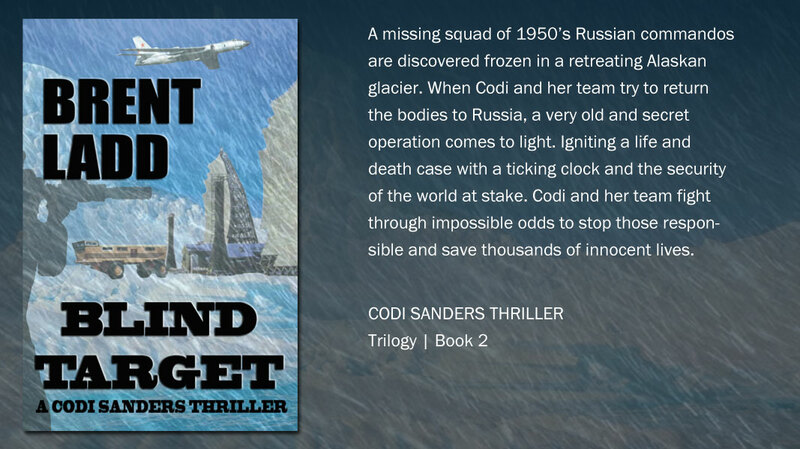 When Codi and her team try to return the bodies to Russia, a very old and secret operation comes to light. Igniting a life and death case with a ticking clock and the security of the world at stake. Codi and her team fight through impossible odds to stop those responsible and save thousands of innocent lives. Talk about, “Edge of your seat” thriller. Brent successfully brings you to the Alaskan Tundra making you yearn for a fireplace and a warm jacket. The suspense, twists and turns keeps you entangled. Don’t pick this book up if you have something important to do!